Yesterday, after a heavy thunderstorm, the ground in a park near my home was covered with leaves. Yellow leaves, that had been swept down by heavy winds and strong rainfall. 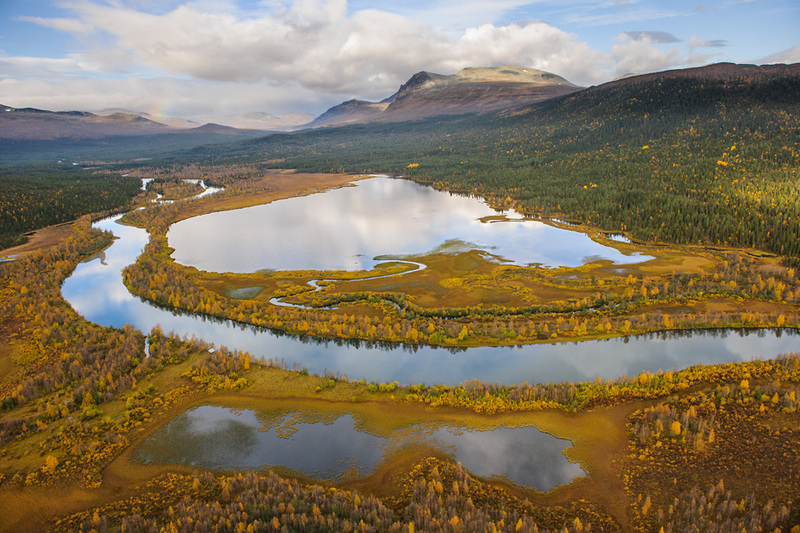 So I must continue my photos with the autumn theme 🙂 This is one from a trip to Sarek NP, back in 2009, when the conditions for autumn colors were perfect. I wish you all a colorful autumn! Photo info - Autumn: : Nikon D3x + Nikkor 24-70mm F2,8 @ 24mm. F5, 1/1600, ISO 800.